Our drug and alcohol treatment and recovery enrichment programs exist to educate and influence people suffering consequences of drug and alcohol abuse, dependency and addiction. Right Turn-IMPACT strives to make an impact on each and every individual who enters our services. Our staff’s ability to connect with clients on a real-life level and develop a strong rapport creates enthusiasm for change and continued progress. Our goal is to lead people suffering from substance use disorders into a lifestyle of recovery and freedom from active addiction. We provide clients the necessary tools to take responsibility for their actions and make positive life changes. Right Turn-IMPACT approach to addiction treatment and recovery services is deeply rooted in 12-step recovery. 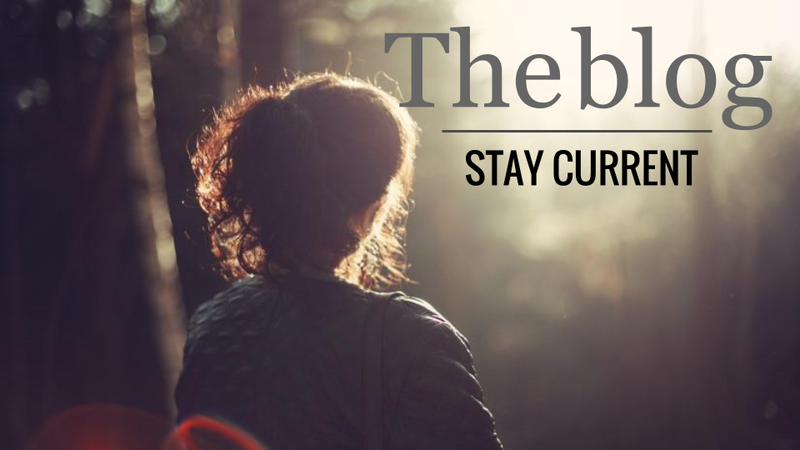 We believe in prevention, intervention and recovery. We work with our clients to determine the appropriate levels of care, and we expect all our clients to complete our services with an excellent education about alcoholism and addiction. Right Turn IMPACT’s mission is to guide people suffering negative consequences from drug or alcohol consumption toward a pathway of recovery that improves their quality of life. The word “guide” is used to show that as an organization we lead by example. Our staff draw on the experience of embracing a recovery lifestyle themselves and are therefore suited to influence and hopefully inspire our clients that anyone is capable of embracing recovery. The phrase “suffering negative consequences” was chosen because our focus is not just on the addict. 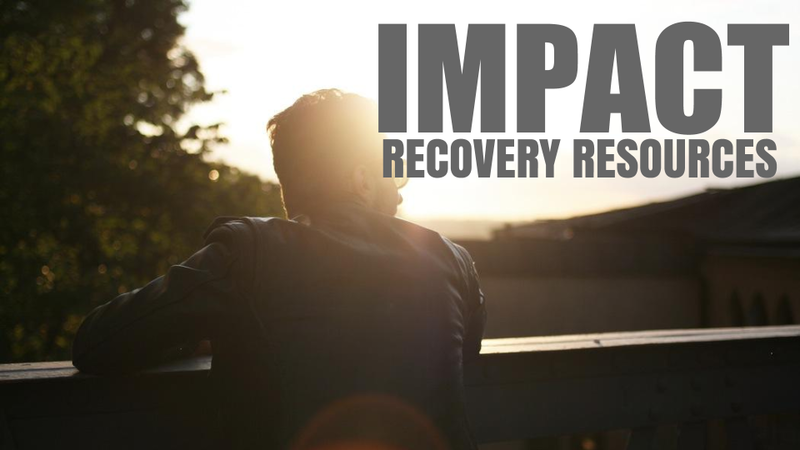 We aim to help anyone who has experienced negative consequences related to addiction. This may include a range of people besides the clients who seek treatment. Specifically, this could include client’s family members, friends, and loved ones. This phrase is also intended to apply to those we serve in the judicial system such as attorneys, law enforcement officers, and judges. The phrase “drug or alcohol consumption” is used to show that we are a client-centered organization and are sensitive to societal stigmatization of the terms “addict” and “alcoholic.” RTI continues to use the terms “addict/addiction” and “alcoholic/alcoholism” in the educational and therapeutic components of our programming; however, we are considerate never to use these terms as a label. Our use of these terms corresponds roughly to the DSM definition of “substance use disorder.” Client’s are not labeled. We emphasize that receiving a DUI does not equate to being an alcoholic. The phrase “Pathway of recovery” was chosen to demonstrate that while treatment is an event with a defined beginning and end, we hope that clients use this as a stepping stone to learn how to embrace recovery as a lifestyle. We also realize that there are many different pathways to recovery and we hope to help clients figure out what works for their individualized needs. We envision Right Turn IMPACT as the premiere addiction recovery facility in the mid-Atlantic region. Combining passion with professionalism, we aspire to increase access to high quality affordable care. We strive to set the standard for successful client outcomes working collaboratively to establish and accomplish their recovery goals.